Suspenseful... the plot builds to a stunning conclusion." Born blind, Kendra Michaels spent the first twenty years of her life living in the darkness. Then, thanks to a revolutionary medical procedure developed by England’s Night Watch Project, she was given the gift of sight. Her highly-developed senses (honed during her years in the dark), combined with her new found vision, have made her a remarkable investigator, sought after by law-enforcement agencies all over the country. But her newest case finds her uncovering a deadly truth about the shadowy organization that has given her so much. Kendra is surprised when she is visited by Dr. Charles Waldridge, the researcher who gave her sight. But all is not well with the brilliant surgeon; he’s troubled by something he can’t discuss with Kendra. When Waldridge disappears that very night, Kendra is on the case, recruiting government agent-for-hire Adam Lynch to join her on a trail that leads to the snow-packed California mountains. There they make a gruesome discovery: the corpse of one of Dr. Waldridge’s associates, brutally murdered in the freezing snow. But it’s only the first casualty in a white-knuckle confrontation with a deadly enemy who will push Kendra to the limits of her abilities. 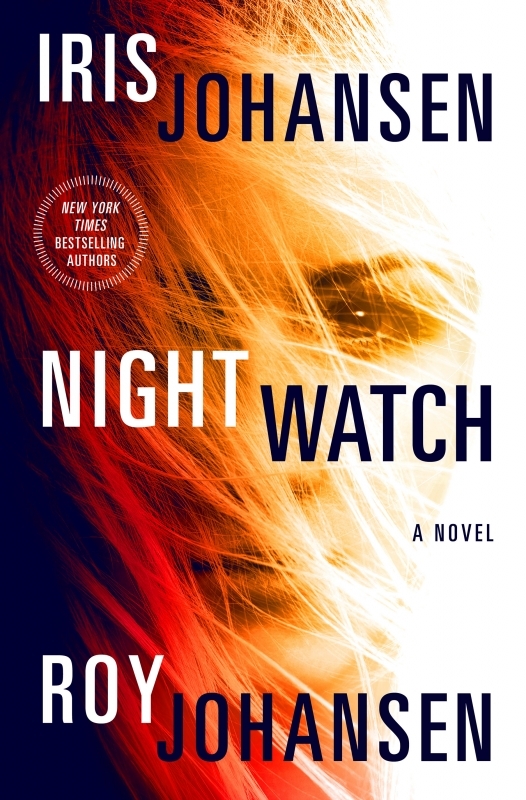 Soon she must fight for her very survival as she tries to stop the killing… and unearth the deadly secret of Night Watch.